A wonderful opportunity for young families seeking to enter a highly sought after coastal suburb. Positioned on a generous 640sqm block minutes away from sought after schools, world class beaches and a host of dining and cafe options. * Auction on Site Sat 18th March at 10.30am. * Well kept brick and tile home in a family friendly street. * 640sqm block with a generous 25 metre frontage. * Flexible floor plan with sun drenched interiors throughout. * Three double bedrooms, built-ins plus 4th bedroom or study. * Sunny lounge and dining plus family room, up-dated kitchen. * Two bathrooms, both original tiled with separate toilet. * Lock up garage for two vehicles, private fenced back yard. 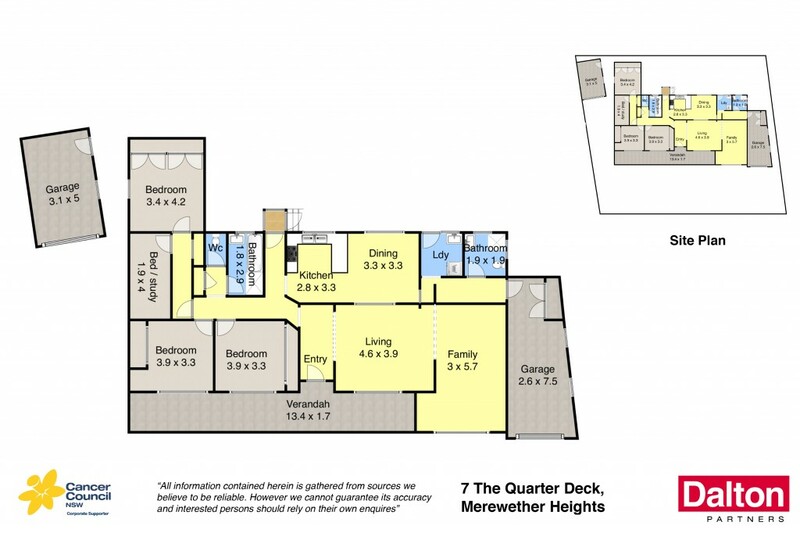 * Easy access to Merewether Heights school, beach and shopping. * A much loved family home in a highly sought after street.